Home » LibraryReads » Macmillan hits the February 2015 LibraryReads list! Macmillan hits the February 2015 LibraryReads list! 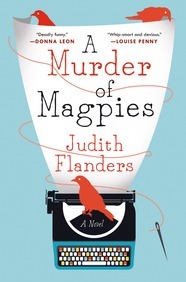 Thank you for voting Judith Flanders’ A MURDER OF MAGPIES and V.E. 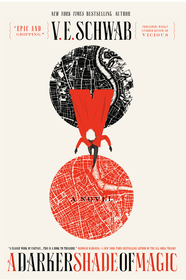 Schwab’s A DARKER SHADE OF MAGIC onto the February 2015 LibraryReads list! Don’t forget to vote for March 2015 titles by January 20th! Here are our recommendations. Don’t know what we’re talking about? Read our LibraryReads FAQ.